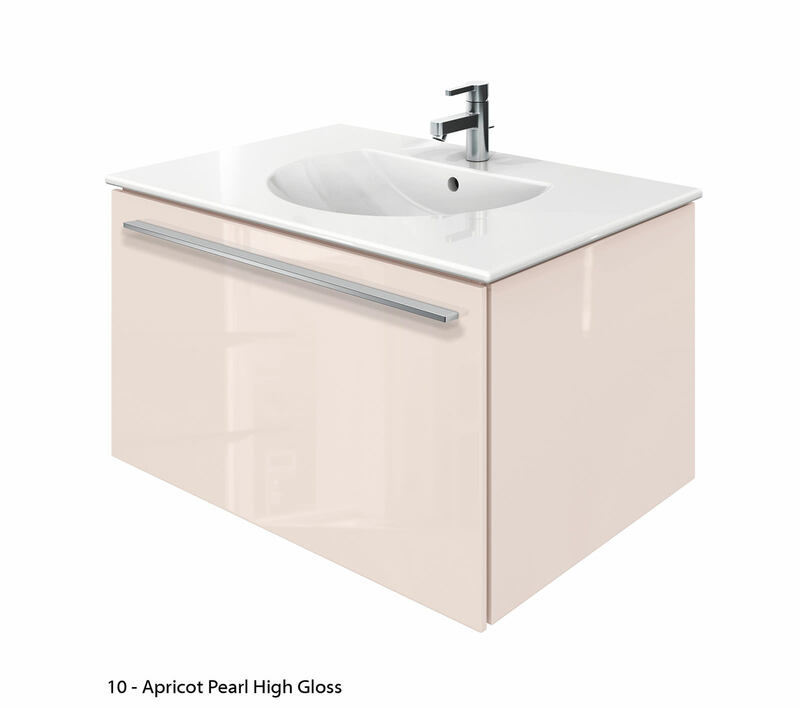 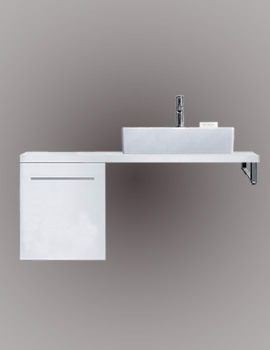 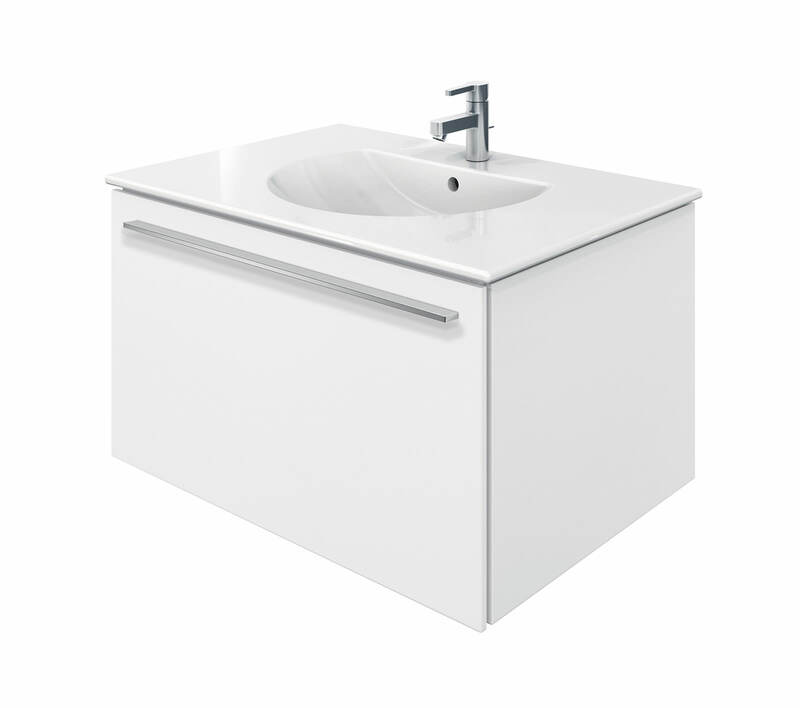 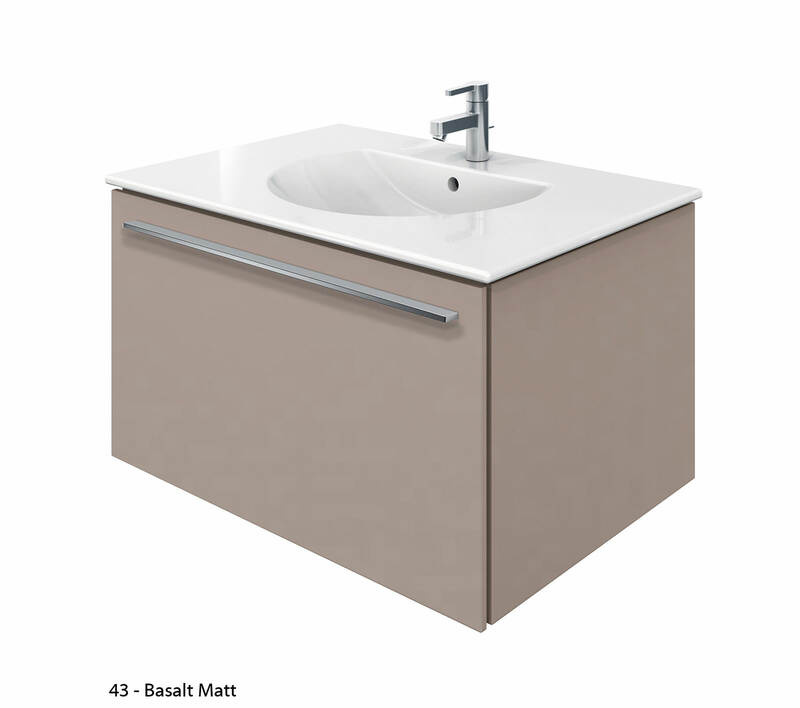 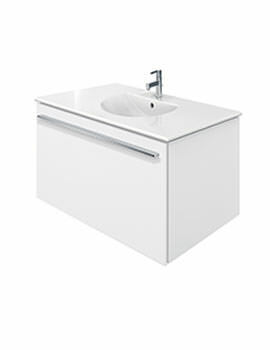 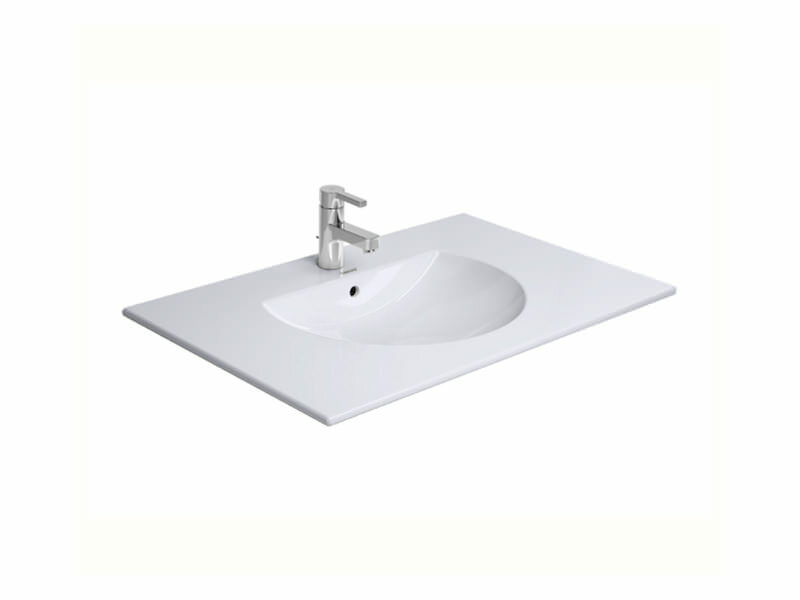 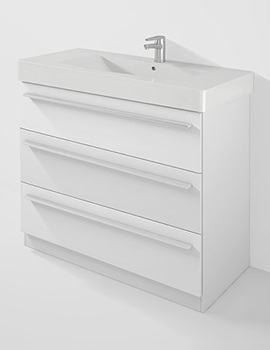 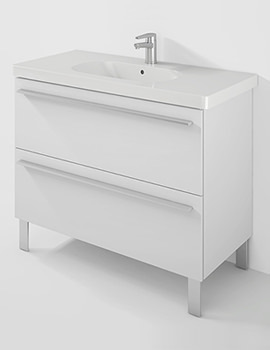 With pleasure, Duravit brings you the utterly stunning Darling New series White Alpine finish Washbasin beautifully complemented by the outstandingly refined X-Large series of White matt finish Furniture Vanity Unit. 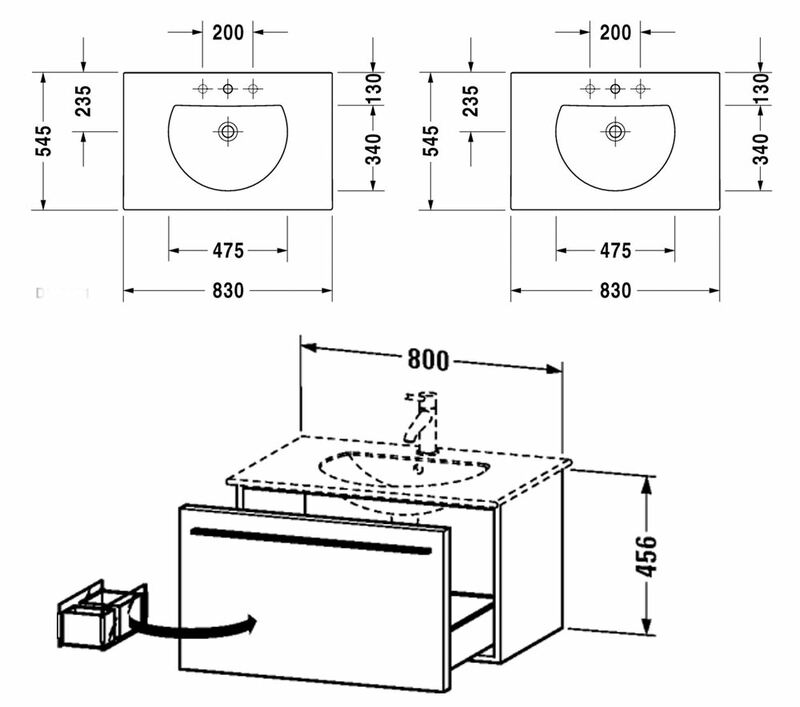 Featuring 1 pull-out compartment with glass dividers, 1 Large and 1 Small Box Drawer, the vanity unit, will add a strikingly delightful mood to your daily washing experience. Duravit backs this premium offering with a full 5 years guarantee on Ceramics and 2 years guarantee on Furniture.